Mike has been on the TrainerBase standalong with Peter, Heather, Charlotte and others from the TBteam. 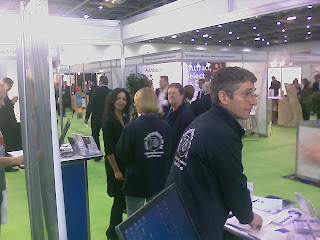 The exhibition has its usual mix of training providers, venues, tests and assessments , e-learning providers and publishers. 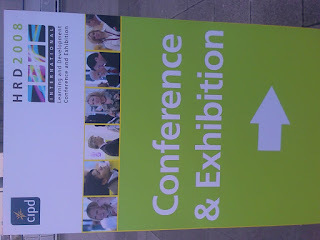 Along with Trainerbase, other membership based organisations including CIPD and BILD were also in attendance.